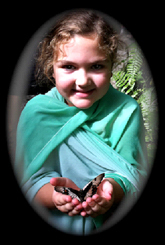 I was inspired while watching my children and others at a butterfly sanctuary in Cairns, and have been captured by the idea of ‘TRANSFORMATION’ ever since. Each person was intrigued by the butterflies, their beauty, their uniqueness and their illusiveness! Everyone wanting to be landed upon, and then capturing a photograph of the experience so that it was never lost……What if we all had an opportunity to experience this in our everyday life, this beauty and uniqueness, and ‘own’ the experience as a part of us, so that it would never be lost. My mind wondered to a recent Dance Movement Therapy session I had co-facilitated where we had explored Butterfly Transformation through the wisdom of Native American Medicine. 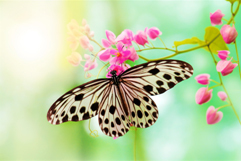 We had followed through movement and drawing the life cycle of the butterfly, taking time to embody each of the 4 main stages (egg, lava, cocoon, birth) to explore how these were unfolding in our own lives… the never ending cycle of self-transformation. Each stage provided a richness of awareness and highlighted the importance of times for growth and change, through movement and stillness. 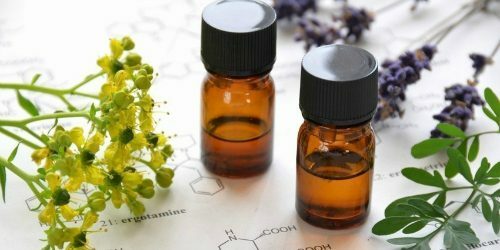 I also thought about my Authentic Healing work using the modern day framework of Forensic Healing combined with the Ancient wisdom and Essential Oils, and the transforming power of this. When we gain a better understanding of how our main archetypes, belief systems and emotional patterns are created by our history, we gain clarity on how they impact, and in many cases dictate our life, resulting in physical and emotional disharmony. When we can choose to release these if required, and empower ourselves…. we can live in the world transformed. 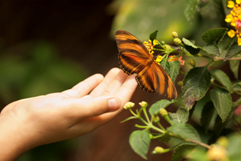 Like the butterfly, our life is a journey with times of outward growth and expression in the world, combined with times of internal contemplation and stillness when we consolidate, integrate and perhaps make choices to change direction in our life. I can see my life through this lens of change and transformation, created both through choice and by necessity. My journey began growing up in the country connected to the land, then choosing to go to university and eventually working for the mining industry as an environmental geochemist. Then came motherhood, which resulted in a time of deep self-contemplation, who am I in the world, what are my values, what do I want my life to look like now and into the future? And now 16 years later and some bumpy waters under the bridge, I find myself fully content with how it has all unfolded so far. My children have grown into amazing people, never seizing to amaze me with their wisdom, always constant reminders of the importance of being fully present in the moment, capturing the joy and love that is available. They have taught me to be a parent that guides her children, remembering to embrace their differences and celebrate their lives, recognising that both the big things and the small, matter. I have been blessed to share much of my life with my wonderful husband. We share very different views of the world, and while he has not always understood me along the way, he has always been my rock. His unwavering love and support has created a space for me to go into my ‘cocoon’ and then flourish into who I am today, and for that I am forever grateful. My work is now a reflection of this transformation. Working in the field of Dance Movement Therapy, nurturing others, providing a space for new understandings and transformation. I combine with this with the power of Authentic Healing, going deep into life patterns, removing the energetic history, and creating opportunities for new life to expand and flourish. I am truly blessed in this life-time. Diploma of Forensic Healing (Kinesiology framework), 2011. Forensic Healing System. Diploma in Dance Movement Therapy (Expressive Psychotherapy), International Dance Therapy Institute of Australia, 2012. Advanced Counselling Skills, Cairnmillar Institute, 2009. Certificate in Dance Movement Therapy, International Dance Therapy Institute of Australia, 2007. I have a deep passion for working with people who want to transforms their life, learn the lessons from their past and move forward into an empowered future. 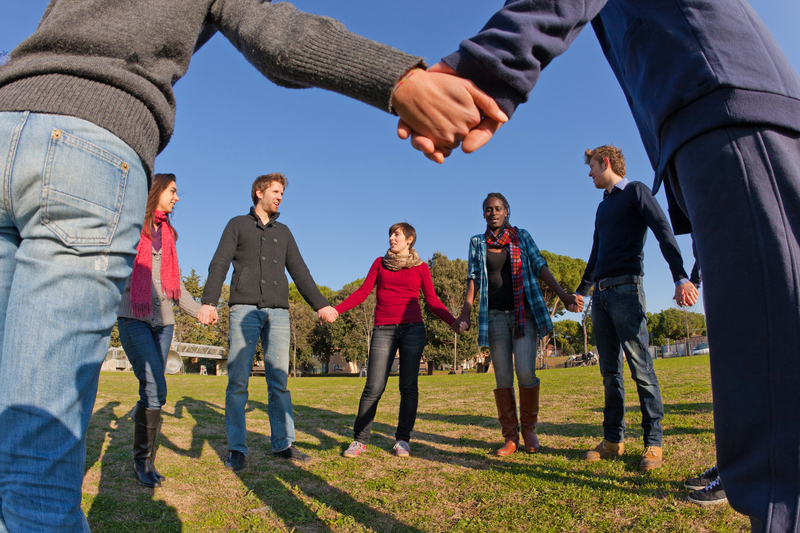 These people are willing to go deeply into the core of their issues and create powerful shifts in their world. It was when I first worked with a group of women experiencing Post Natal Depression that I realised I could truly make a difference in peoples lives… be an effective part of their healing journey. I realised at that point that I didn’t need to be born with a gift, but that my own journey through life’s challenges has required me to ‘dig deep’ to uncover my own natural healing abilities to initially heal myself and now help others…. and the exciting thing is that you have these same natural abilities. You may be facing physical pains or emotional imbalances like anxiety and depression, feeling disconnected and frustrated in life. I have experience these deep dark places in my life… asking “what’s it all about?”… not being sure of how to carry on… so I really understand the challenges that these places hold. When we work together, I take the best of my analytical background, my abilities as a nurturing mother, and draw upon my compassionate teaching and healing skills, to create a space of transformation, which truly empowers you. I will assist you to create connections back to yourself, to your own Body Wisdom and Inner Guidance…your Core Wisdom. We will unravel your core issues that have lead to your physical and emotional disharmony, and release them from your system…now isn’t that a great thought!